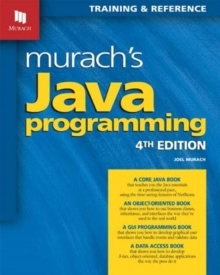 I cant count how many PHP books I have purchased over the years trying to learn the language. 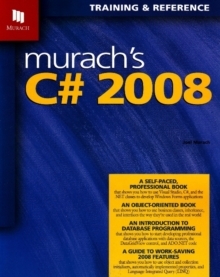 Murachs was the first book that helped me grasp the concepts and got me onto actually scripting in PHP. 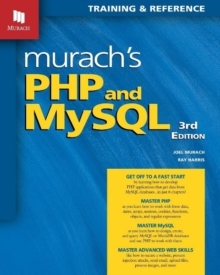 Thats what one developer posted on the first edition of Murachs PHP and MySQL. 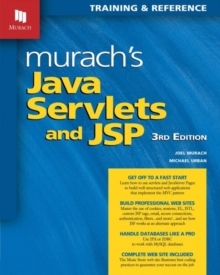 Now, this 3rd Edition does a better-than-ever job of delivering the skills you need to develop database-driven websites using PHP and MySQL, the way todays top web professionals do. Section 1 is a quick-start course that shows how to use the latest versions of PHP, MySQL (or MariaDB), and the Apache web server to build your first PHP applications. Right from the start, youll learn to create applications that conform to the MVC pattern, so theyll be easier to maintain as they grow. In addition, youll learn how to create applications that prevent SQL injection attacks and guard against XSS attacks. Section 2 takes you deeper into PHP by covering the skills youll use every day, like how to work with form data, dates, arrays, sessions, cookies, functions, objects, regular expressions, and exceptions. 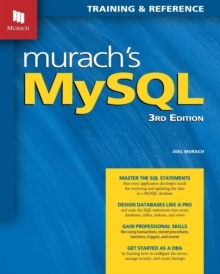 Likewise, Section 3 dives into MySQL, teaching you how to design and create a database, as well as how to access and maintain database data from your PHP programs. Finally, Section 4 teaches you important web programming skills like how to secure web pages, send email, upload files, and process images. Along the way, youll find out how to take advantage of PHP 7 enhancements like scalar data type declarations and improved error handling, as well as new operators and functions. Complete sample applications and chapter exercises provide training support throughout. A great choice for any developer who wants to master PHP without a lot of frustration and unnecessary expense.